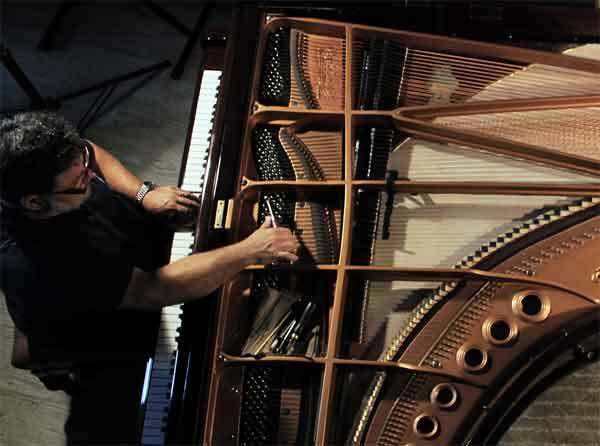 Panos Ioannidis playing the Laterna alogn with Lefteris Misirgis & Nikos Ordoulidis on pianos. 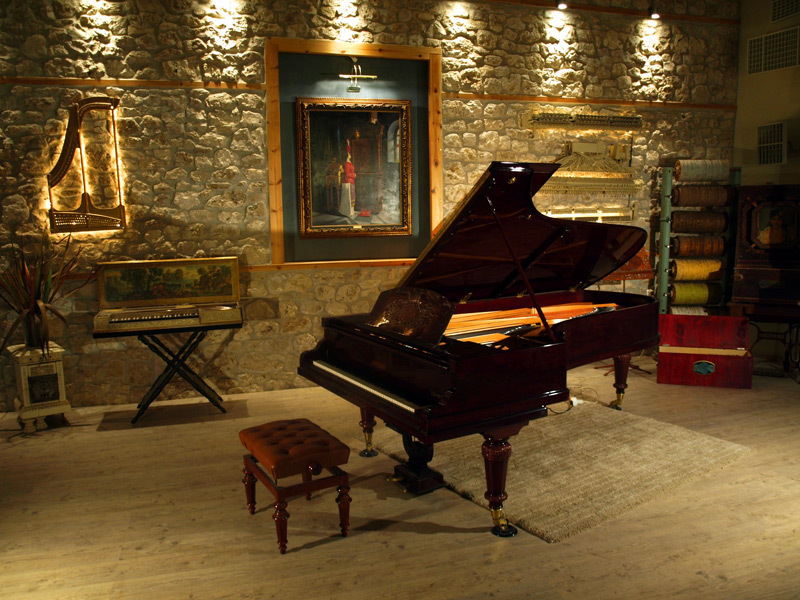 This recording was performed with a handmade piano that was designed and built by Panos Ioannidis. The metal frame comes from an old Pleyel Concert Grand.